First prize in the category documentary for my short wildlife doc "Nanuq - Living with the polar bear". During the last thirteen years this German festival gained a well known reputation for attracting unconventional independent filmmakers. In the industry it is known as a hotbed for the young wild creatives. The Chronos Film Festival is the first festival specialized on time-lapse shorts. 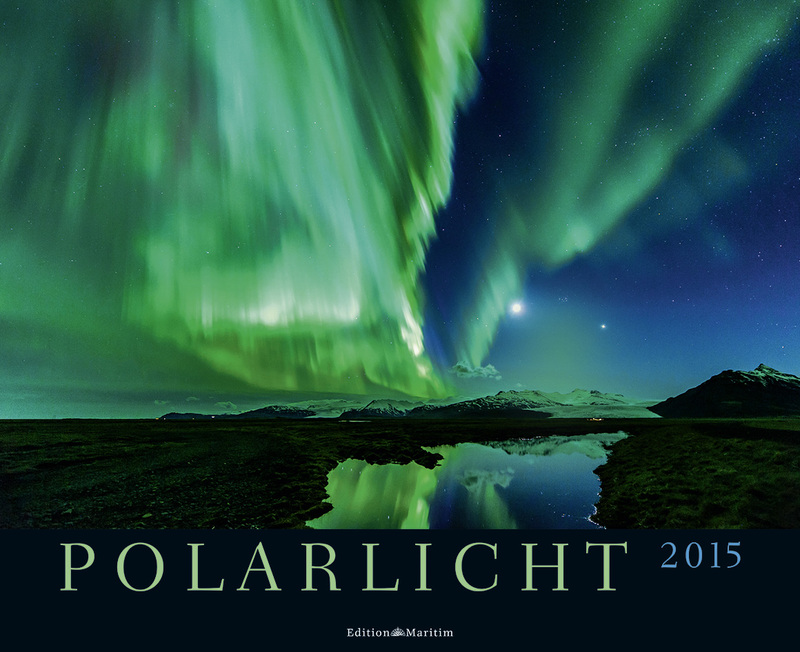 At the 2013 edition I won the Director's Choice for the short "Magnificent Aurora Borealis. 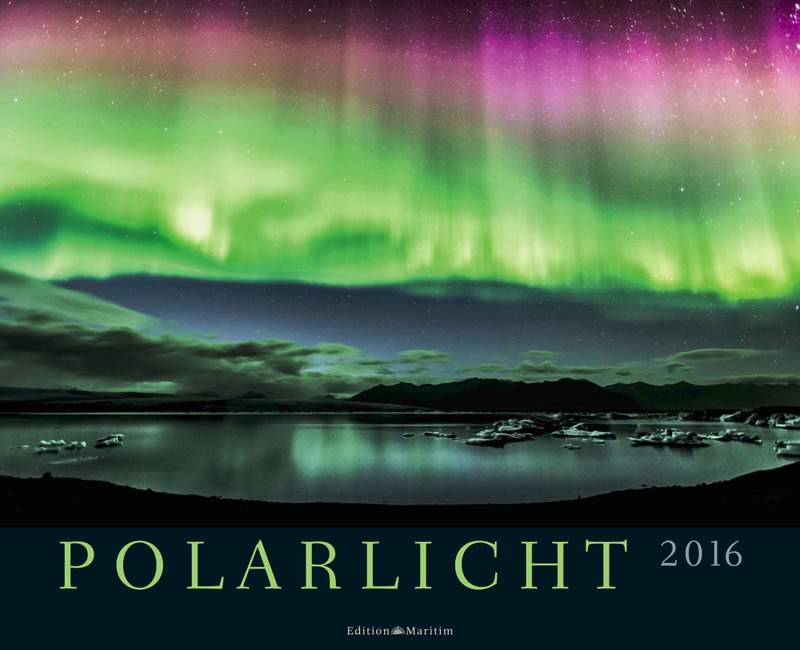 Arctic Lightscapes Time-lapses." Brazil. On the Trail of the Jaguar. An adventurous travel video about the hidden beauties of Brazil off the beaten tracks. 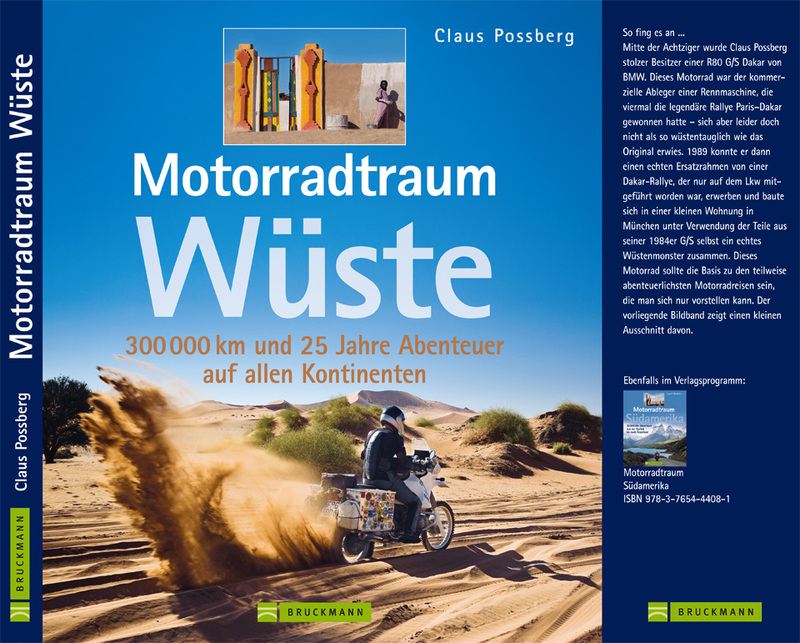 Published together with the well-known German travel magazine Tourenfahrer. If you are interested in the English version of the travel documentary please contact me. Brasilien - Auf den Spuren des Jaguars - Trailer from Tourenfahrer on Vimeo. 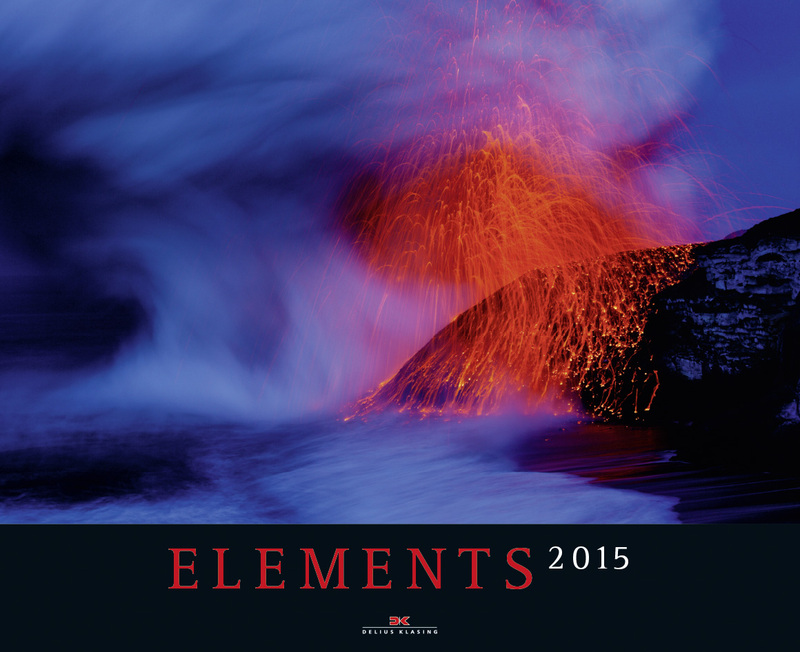 Coffee-Table Book "The Desert-A Motorcycle Dream"
National Geographic - Spectacular Landscapes of the Southwest U.S.